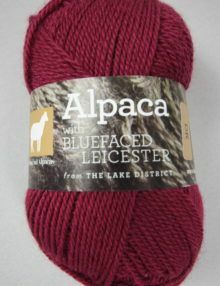 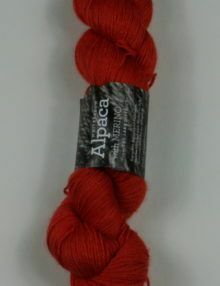 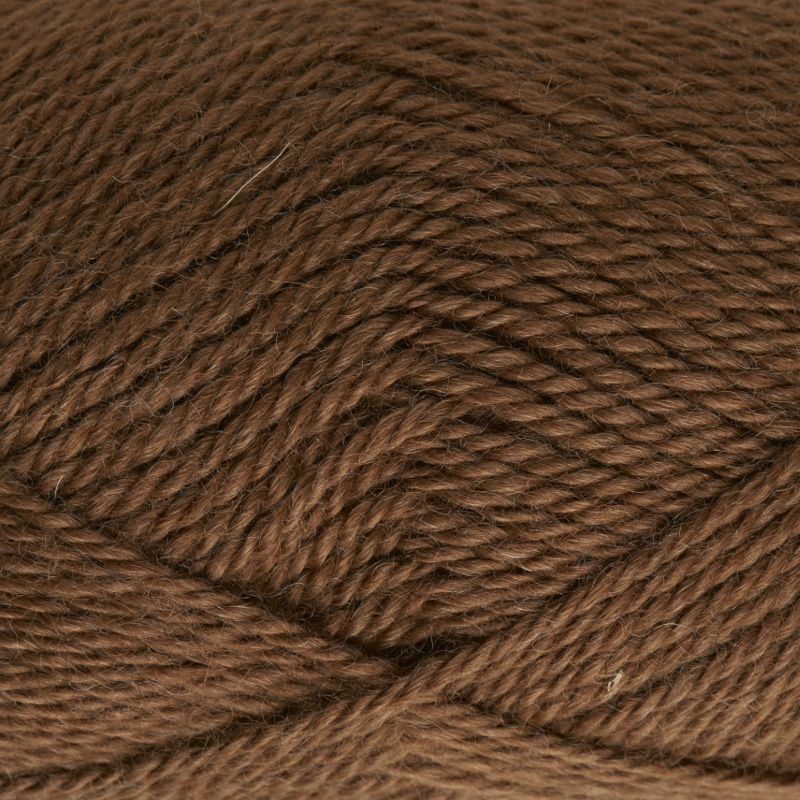 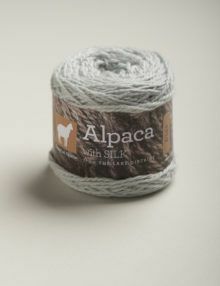 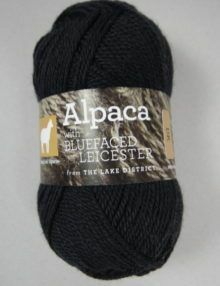 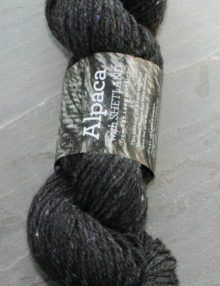 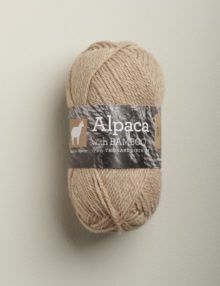 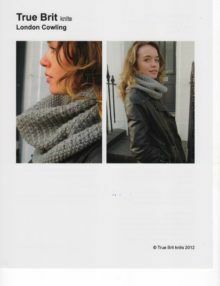 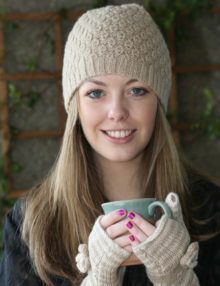 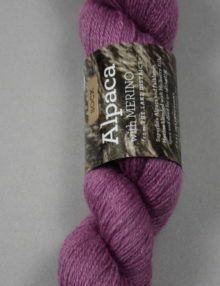 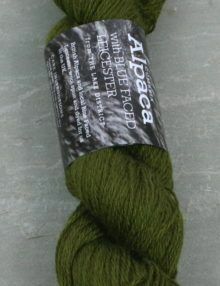 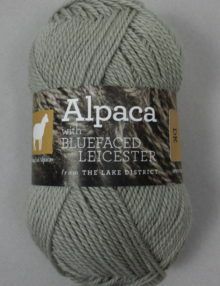 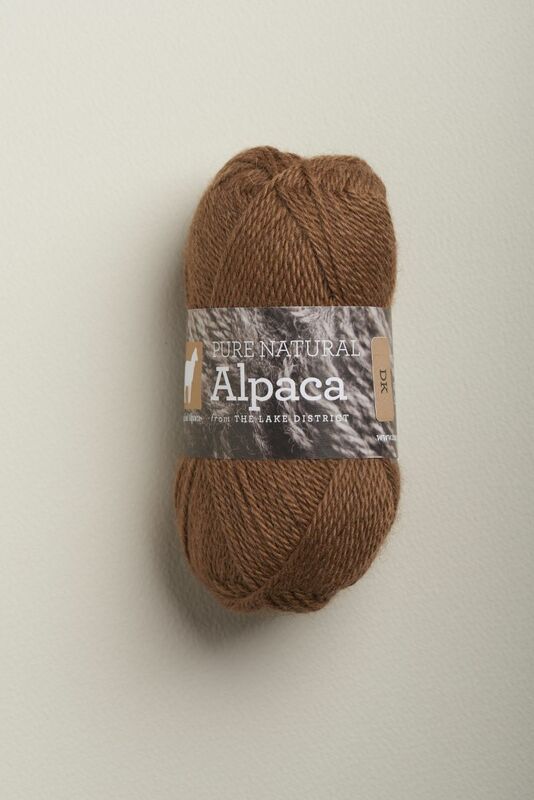 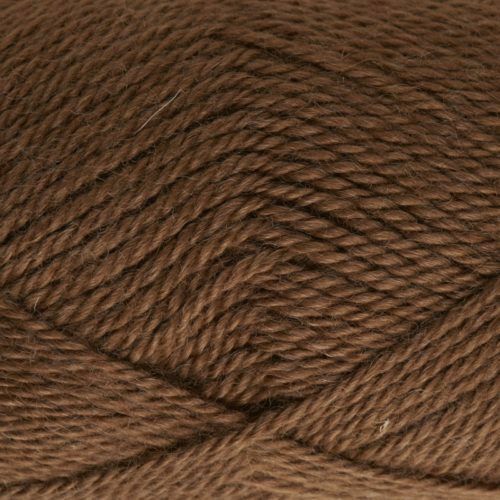 Pure, soft & fine alpaca double knitting weight yarn in natural Nutmeg, spun in the UK from alpacas farmed in the UK. 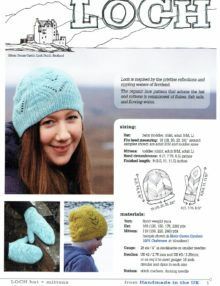 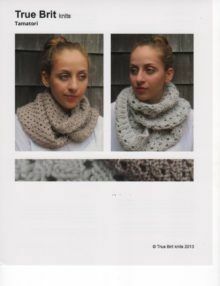 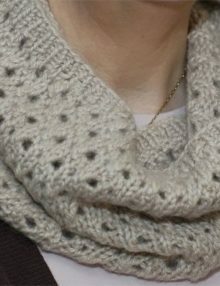 This yarn is suitable for knitting or crochet and knits to standard DK patterns, but check your tension with a sample first. 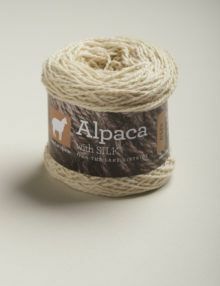 This yarn has been semi-worsted spun to provide a soft, silky feel. 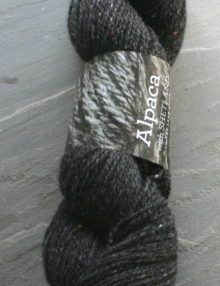 Approximately 110 metres per 50g.